Diversity is Tasty is a national media campaign that puts the culinary added-value of foreigners (EU citizens and third country nationals, including refugees) in the Bulgarian culture under the spotlight. It aims at fighting discrimination, xenophobia and hate speech, by celebrating diversity. Bulgaria is becoming a new country of immigration. However, due to a lack of information about foreign cultures, wide-spread stereotypes and fear, the Bulgarian society is still unprepared for this change. In addition, when Media do cover immigration and asylum, the tone is often insensitive and negative. Journalists lack basic knowledge about these issues and produce rather unbalanced stories. Such situation creates unfavourable public opinion and consequently hampers the integration of migrants who rarely are given the opportunity to present themselves in a positive way. With Diversity is Tasty, NGO Multi Kulti Collective and its partners offered foreigners 'air time' to tell their stories, through food. Collection of stories. They organised meetings with foreigners living in Bulgaria to collect their personal stories and authentic recipes. 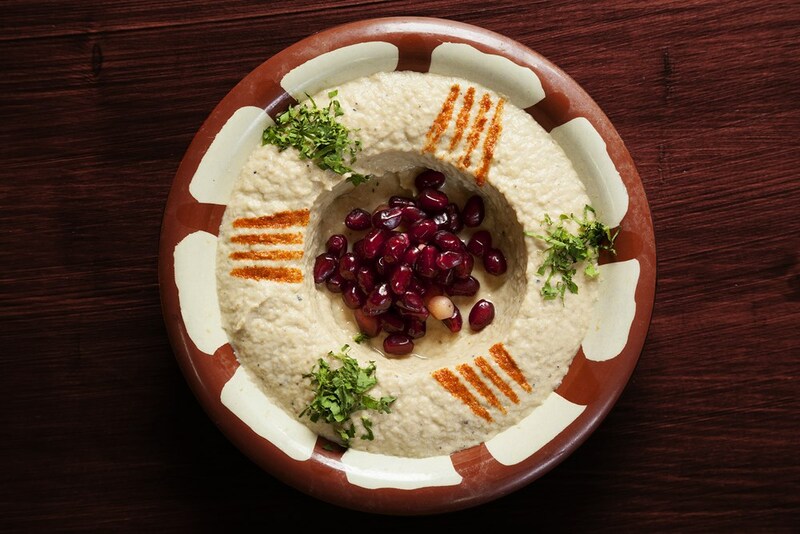 They also run a photoshoot to produce professional images of both the dishes and the amateur cooks. In total, as many as 83 recipes were documented. Media strategy. Among promotional materials, a dedicated website, a presentation video, 5 different post cards with recipes and 15 web banners were designed. 1 press conference, in a form of a media lunch was orchestrated and more than 25 influential media, such as Bulgaria's National Television and BBC Good Food, accepted to partner with the project. During the weeks that followed the press conference, they published migrants' recipes and accompanying stories in their respective media on a weekly or monthly basis, along with their own complementary interviews. In addition, Sofia University, in collaboration with UNHCR, the Association of European Journalists and the Council of Refugee Women, partnered with the project team to propose a training session on migration/integration issues to its students, and other media professionals. 2 cooking classes targeted at food bloggers were also hosted by 5 of the participating migrants. Public participation. In order to actively involve Bulgarian citizens in the campaign, a special cooking game was conducted. Bulgarians were invited to prepare and post a picture of their version of foreign dishes featured in the project, in order to win free meals at selected restaurants offering international cuisine. 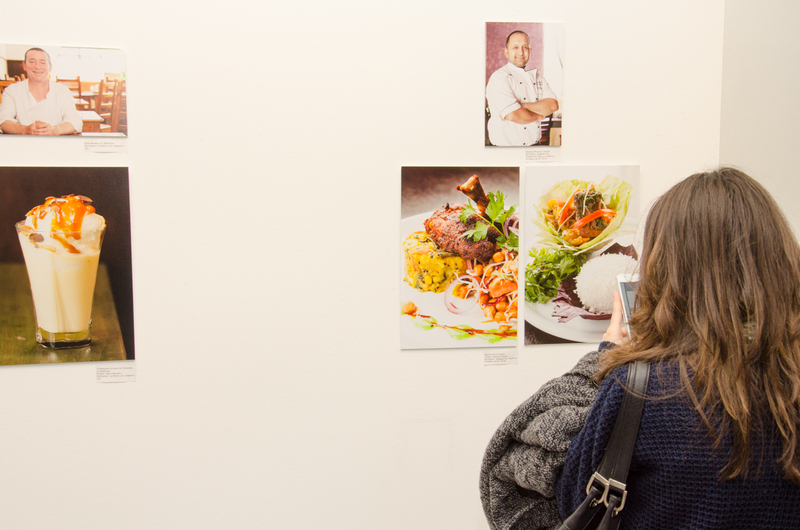 Winners were announced during the Diversity is Tasty photo exhibition organised in Sofia. 31 EU citizens/migrants/refugees were interviewed, to produce the 83 selected recipes. 25+ organisations, including media channels and universities partnered with the project team for dissemination. 36 students in Journalism and media professionals attended the training on migration issues. 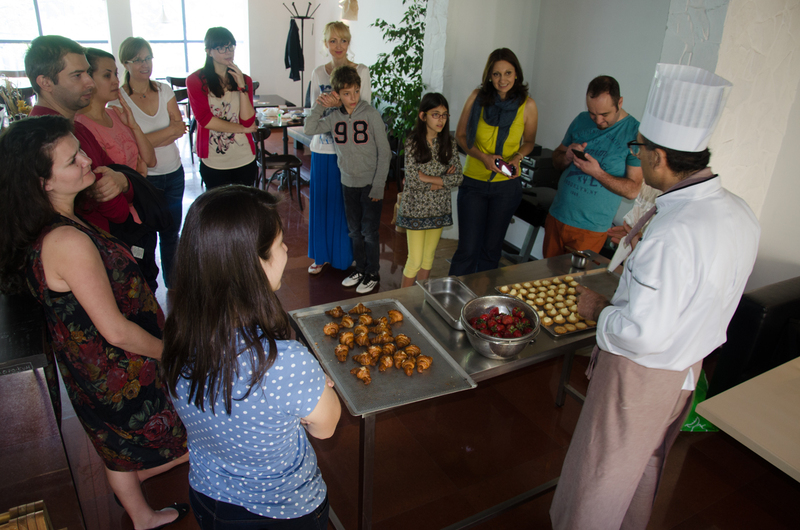 21 food bloggers attended the cooking classes. 12 journalists were present during the media lunch. 30,000 postcards with recipes were distributed in 12 Bulgarian cities. Internal evaluation revealed that Migrants were eager to open up to the Bulgarian society and present both their national cuisine and personal stories. Media partners were also easy to convince as most of them already offer culinary programmes and are always looking for original angles. The fact that a great amount of high quality and ready-to-use content such as photos, interviews, recipes, was made available to them was considered an additional incentive. Concerning the general public’s response, it was very positive. The project team has received a significant amount of supportive comments on social networks and by emails. Like many anti-hate speech and discrimination campaigns, Diversity is Tasty is beneficial for (potential) victims of such crimes but also to the general public. On one hand, through contacts with interviewers, photographers, bloggers, attendees of exhibition, etc. during the project elaboration, the 31 participating migrants were offered chances to get familiar and establish connections with locals. On the other hand, Bulgarians are exposed to new cuisines and have the opportunity to widen their culinary and cultural practices. Overall, the project aims to inform the general public, through media and influencers, on migrants and their cultures, as well as to increase national tolerance towards foreigners. The project can also be seen as a promotional opportunities for the many restaurants and shop offering a international menus around Bulgaria. With a total budget of 17,669.15 euros, the project was funded by the NGO Programme in Bulgaria under the Financial Mechanism of the European Economic Area (2009-2014) in 2014 and 2015. Since January 2016, it has been supported by private donations. The team currently includes 1 media expert, 1 photographer and 1 IT specialist.